Our experienced logistics staff will support you with your inbound, outbound shipping, advance warehousing as well as Customs clearance. We want your event to be a success and we’re here to help you to be ready to get the show started. 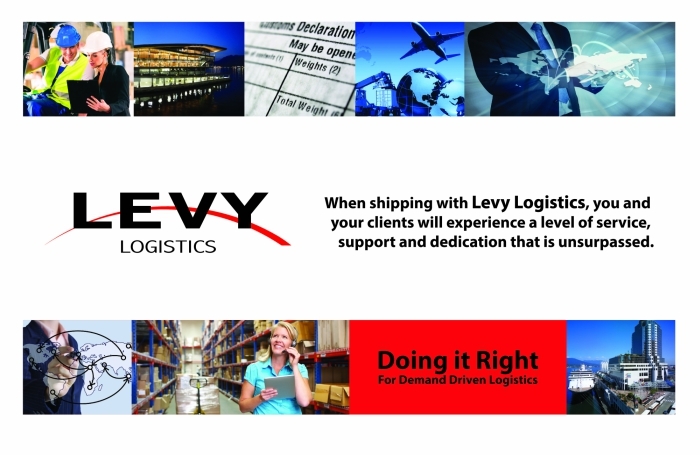 LEVY Logistics Inc. is a customs facilitator and freight forwarding company dedicated to the global meeting and convention industry. Our entire staff is dedicated to ensuring your exhibitors and sponsors have a successful event. We have serviced many of the largest events entering the city of Vancouver and have acquired ample international experience.